Code-A is a Los Angeles–based design agency licensed to practice architecture in California and New York. 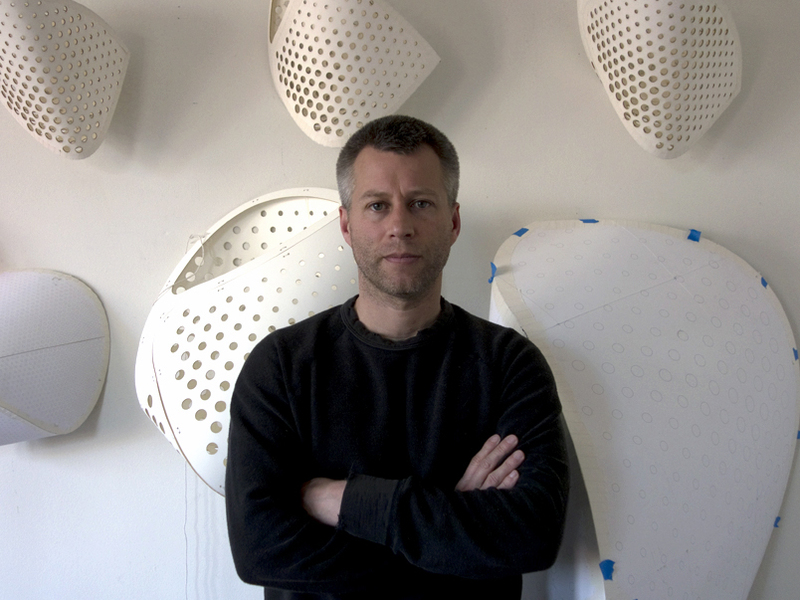 David Ross is an architect and principal of Code-A, a Los Angeles–based exploratory architecture design studio. Code-A has been recognized as a leader in sensory and performative architecture through the integration of computation and intuition in systemic design. Ross teaches graduate design studios and seminars at UCLA Architecture and Urban Design. Prior to joining the faculty at UCLA, Ross held teaching appointments at SCI-Arc, UC Berkeley, and CCA. In 2013-14, Ross was an assistant professor at RISD. Over the last fifteen years, Ross has worked and collaborated with many leading architects. In New York, Ross worked for Diller + Scofidio, Lebbeus Woods, and as a project architect at Steven Holl Architects. In Los Angeles, he was a project director at Gehry Technologies, implementing information and parametric modeling in multiple large-scale projects in construction. Ross studied at the Architectural Association and holds master and bachelor of architecture degrees from the Cooper Union for the Advancement of Science and Art. He has exhibited and lectured widely and is the author of the award-winning publication Pamphlet Architecture 24: Some Among Them Are Killers (Princeton Architectural Press, 2003). Ross is a licensed architect in New York and California.